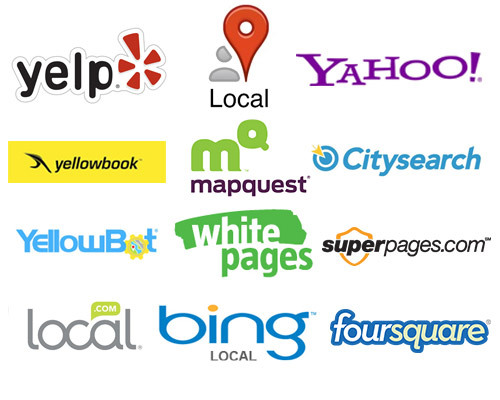 Getvisibleweb is a leading SEO company that offers positive internet marketing solutions. Our clients have benefited from the services we provide and this has helped them increase their brand value and gain a strong foothold in today’s highly competitive market. In digital marketing, SEO is the first step in creating a buzz about your business. A site with a great design and functionality is not beneficial at all if it isn’t visible to customers. 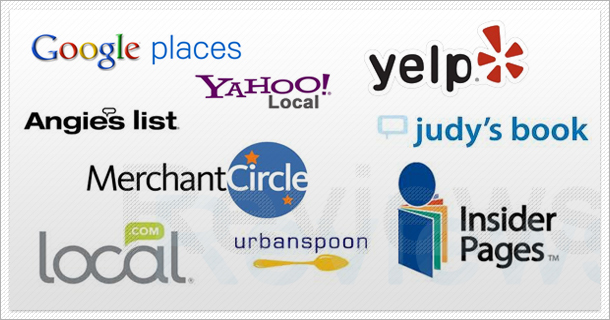 At getvisibleweb.com, our job is to secure top rankings in popular search engines such as Google, Bing, and Yahoo. 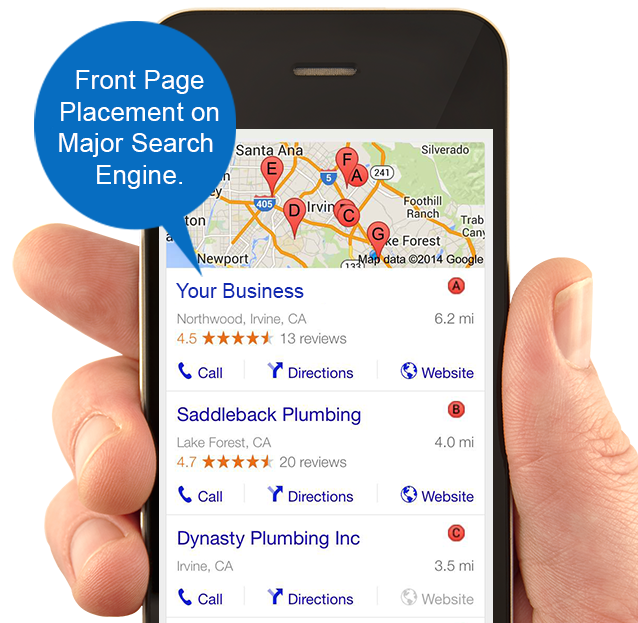 Our SEO experts always keep themselves updated with the latest SEO trends in the industry. Our team of SEO consultants and analysts examine the health of your website in the quickest possible time and suggest you the best possible solutions. As one of the leading SEO marketing companies, we offer quality SEO services at a reasonable price so that any type of business, whether small, medium or large, can benefit from it. We believe in quality over quantity. 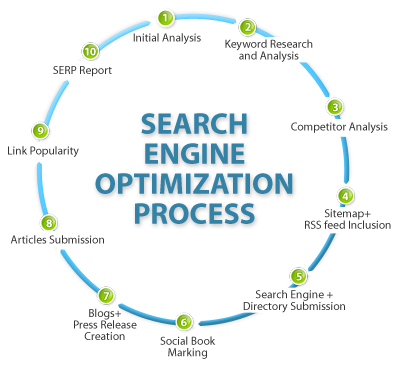 We use white hat SEO and follow the best online marketing strategies. Our strategies consist of keywords research, content analysis, search engine submission, directory submission, link building, forum posting, and a great deal of other local SEO services. The leading professional SEO firm employs search engine optimization specialist who uses the latest SEO techniques and the best SEO Services to provide clients with top rankings that help them secure a prominent place in the virtual world. 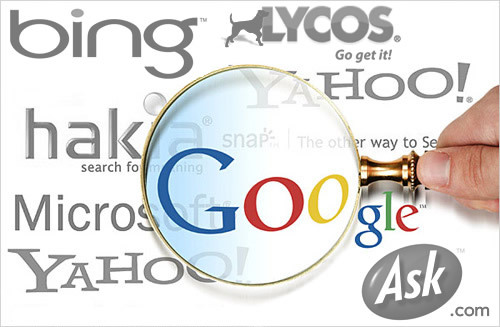 At getvisibleweb.com we offer quality SEO services at a reasonable price so that any type of business, whether small, medium or large, can benefit from it. We believe in quality over quantity. We use white hat SEO and follow the best online marketing strategies. Our strategies consist of keywords research, content analysis, search engine submission, directory submission, link building, forum posting, and a great deal of other tasks. We are employ highly advanced technical team that uses the latest SEO techniques and strategic operational processes to provide clients with top rankings that help them secure a prominent place in the virtual world.